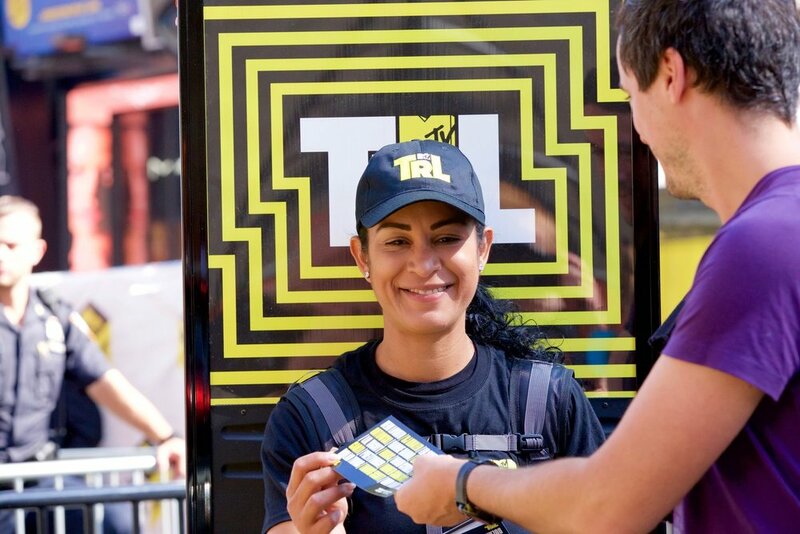 Add extra exposure to your street team with walking billboards! The billboards are worn as back packs and the GoMODELS have their hands free for handing out flyers or samples. They provide an excellent way to grab attention, in a unique, mobile and informative way.